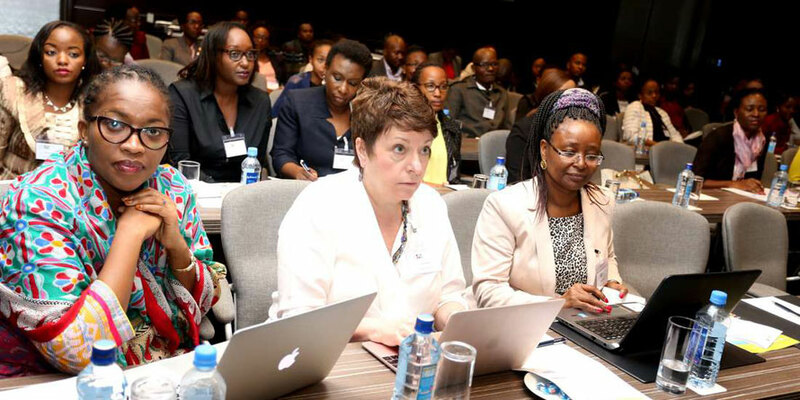 After the third annual Talent Agenda Series East Africa took place in Nairobi this September, African Business Magazine wrote an article based on our opening panel, East Africa: Unlocking Regional Opportunities for People, Organisations and Industries. Please follow the link below to read this piece. Roundtable: How can companies attract, manage and retain top talent? This article was published by African Business Magazine in June 2018. Learn more about our first ever Talent Agenda Series Conference in West Africa. The article discusses the conference panels and the positive effect is has for its attendees. African Business Magazine the 100 best companies to work for in Africa based on the results of our 2018 Careers in Africa Employer of Choice Study. This was published in African Business Magazine. Business Daily Africa discusses the latest findings of Careers in Africa's Employer of Choice 2017 survey and the problems of underpaying Kenyan employees. Every year African Business partners with the Global Career Company to create its Employer of Choice ranking. This year’s results emphasised the importance attributed to making an impact when deciding which organisation to work for. In the biggest study to date, this year’s ranking collated the views of thousands of African professionals to discover which brands lead the way on the continent in their appeal to prospective employees. continent’s employers are leading the way.